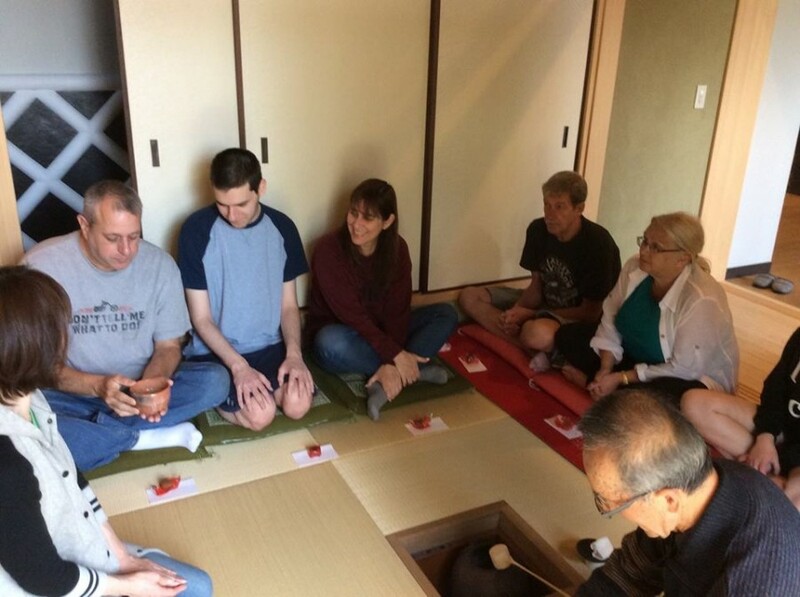 京都ゲストイン長岡京 公式サイト | News - Please join Our Private Tea Ceremony and Origami Class. Home > English Top > News > Please join Our Private Tea Ceremony and Origami Class. 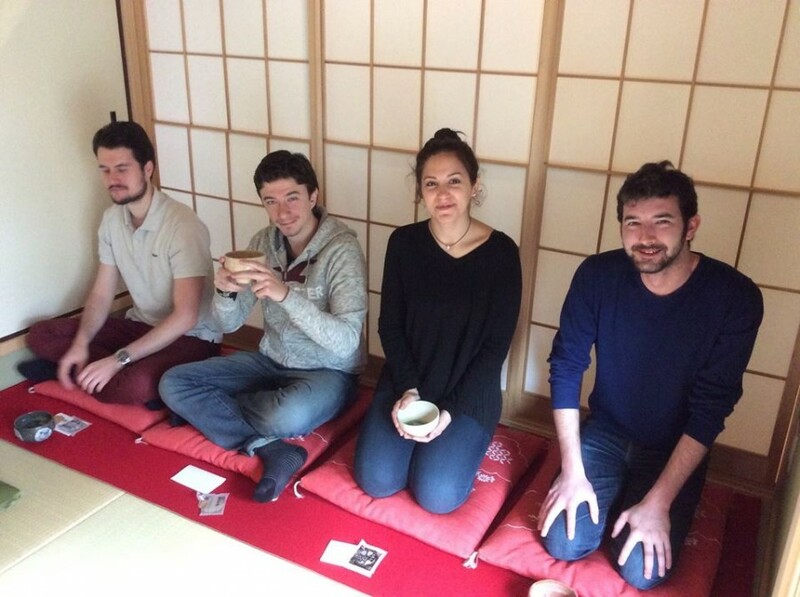 Please join Our Private Tea Ceremony and Origami Class. 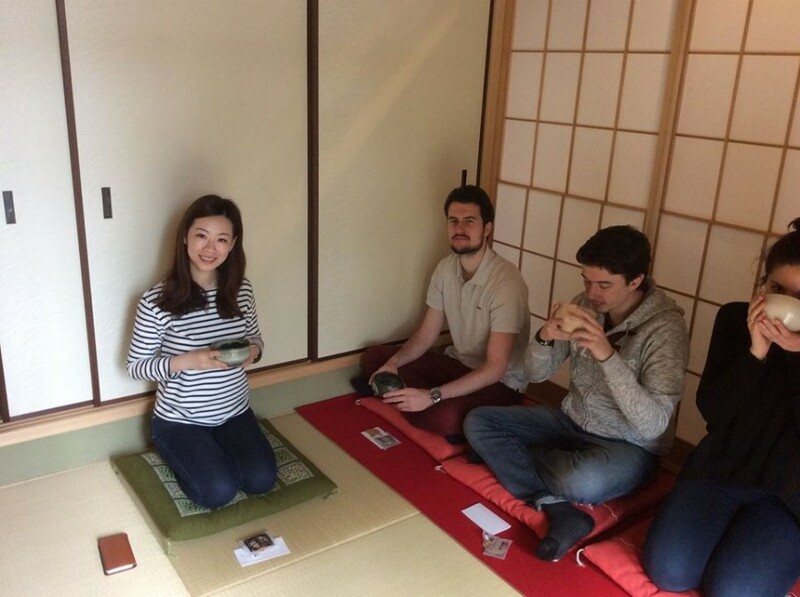 Please join our private tea ceremony and origami class at our traditional Japanese tea room. 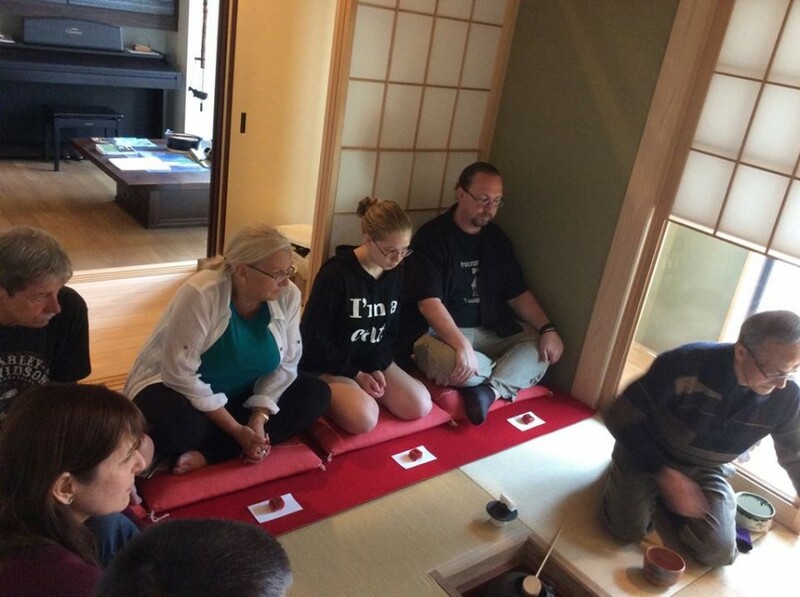 Tea ceremony 500yen per person. 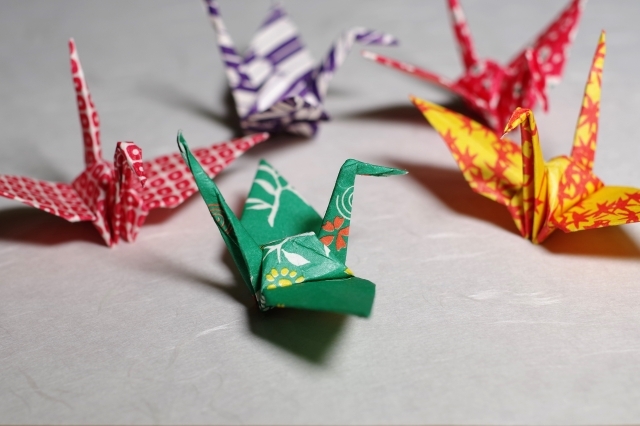 Origami class with local Japanese women 300yen for tea and snacks. Dinner at KYOTO GuestInn Nagaokakyo ｜ Recommendations for tourist spots.